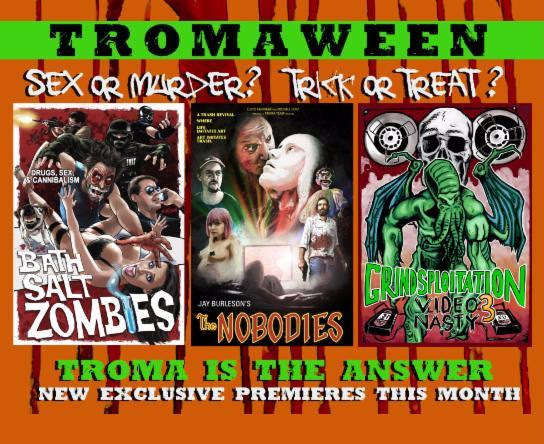 It’s TROMOCTOBER ON Troma Now! Troma Now, Troma Entertainment’s exclusive premium World Premiere content streaming service, celebrates TromaWeen this TROMOCTOBER with the WORLD PREMIERES of Jay Burleson’s award-winning, genre-bending horror film starring Lane Hughes (You’re Next), The Nobodies and the third installment of Producer, Tony Newton’s Grindsploitation series, Grindsploitation 3: Video Nasty, as well as the Troma Now Premiere of Troma’s A Halloween Carol, now a Halloween Family tradition! 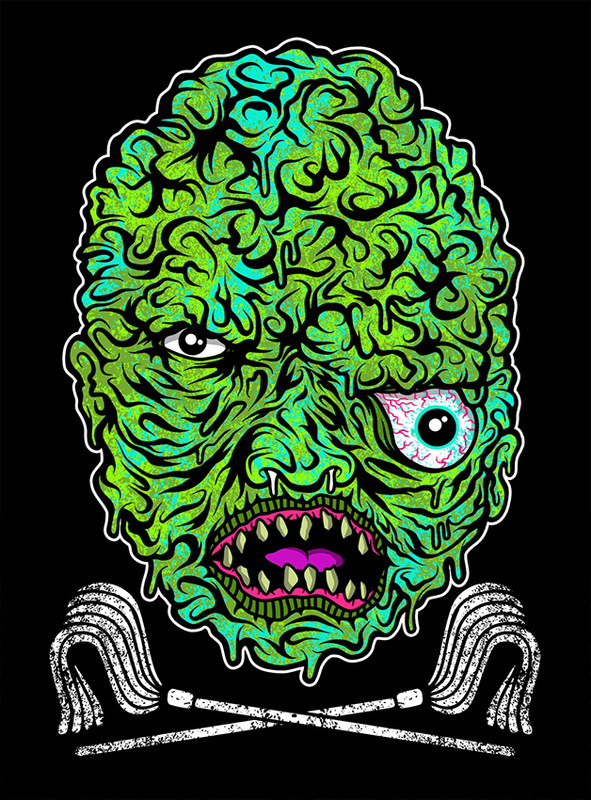 All available now only on Watch.Troma.Com, it was announced today by Lloyd Kaufman, President of Troma Entertainment and creator of The Toxic Avenger. Grindsploitation 3 is finally here! Back from the dark depths of hell, this time Grindsploitation is back with part 3, Grindsploitation 3: Video Nasty. More guts, more gore, more faux trailers than you could possibly watch in one sitting without ripping your eyeballs out! More schlock and yes you guessed it more B..B….B……Blood! From the producer of Grindsploitation 1 The Movie, Grindsploitation 2: The Lost Reels and no doubt 4, 5, 6, and 7! Comes this tour de force of film trailers, short films and footage that was just too shocking to be shown at all! Starring stars such as Troma’s own SGT. Kabukiman NYPD, Simon Callow and a host of stars who will do anything not to work a 9-5 job! 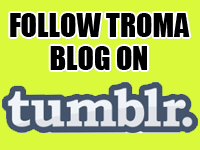 More Tromayhem….Over 2 hours of non stop carnage! This is Grindsploitation at it’s finest! Produced by Tony Newton “Grindsploitation: The Movie”, “Grindsploitation 2: The Lost Reels”, “60 Seconds to Die”, “VHS Lives: A Schlockumentary”, “The 12 Slays of Christmas”. Grindhouse meets schlock…Not Approved for any audience! If you love Horror, if you love grindhouse, you will love Grindsploitation: 3 Video Nasty! 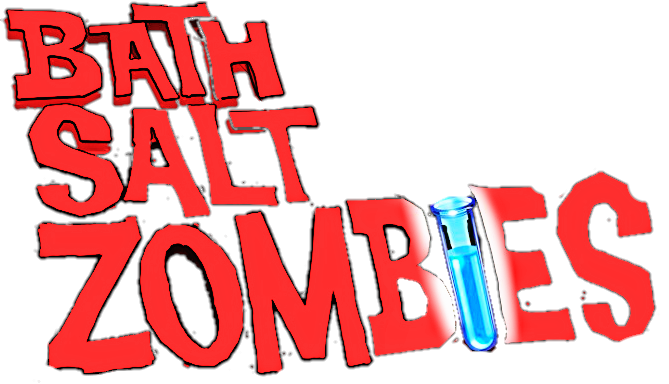 in addition to the Troma Now World Premieres comes the Troma Now Premiere ofBath Salt Zombies, Beware! 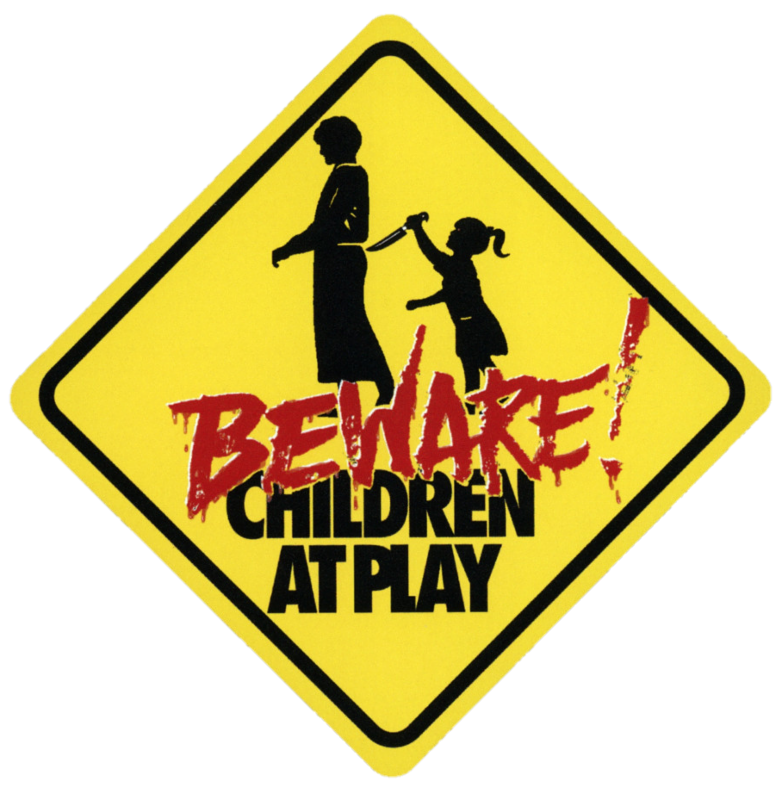 Children at Play, and Grim! 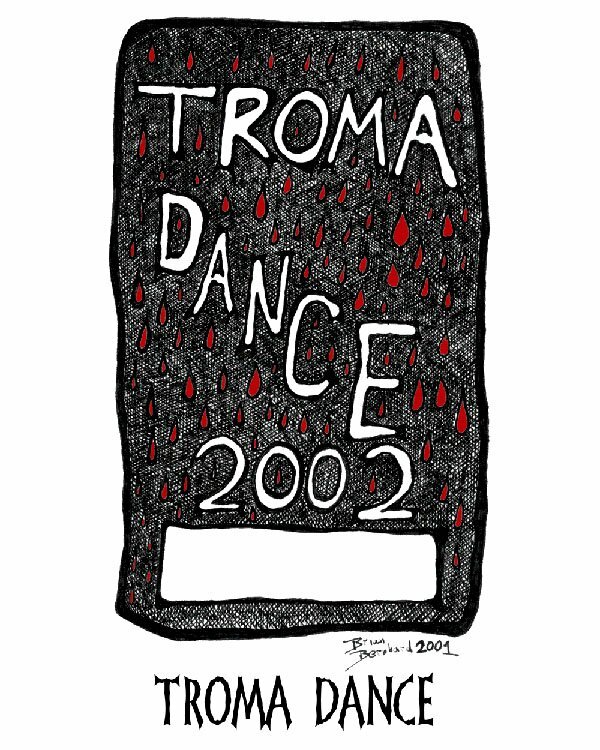 Also coming to Troma Now, I Need to Lose Ten Pounds, Horror Hotel, The Haunting Fear, Play Dead, Not Another Mistake, Killing Twice, Electra Love 2000, The Japanese Wife Next Door 2 and shorts The Amnesia Party, Teenage Bikini, Vampire, Revenge of the Killer Meat and Nosferatu the Friendly Vampire.